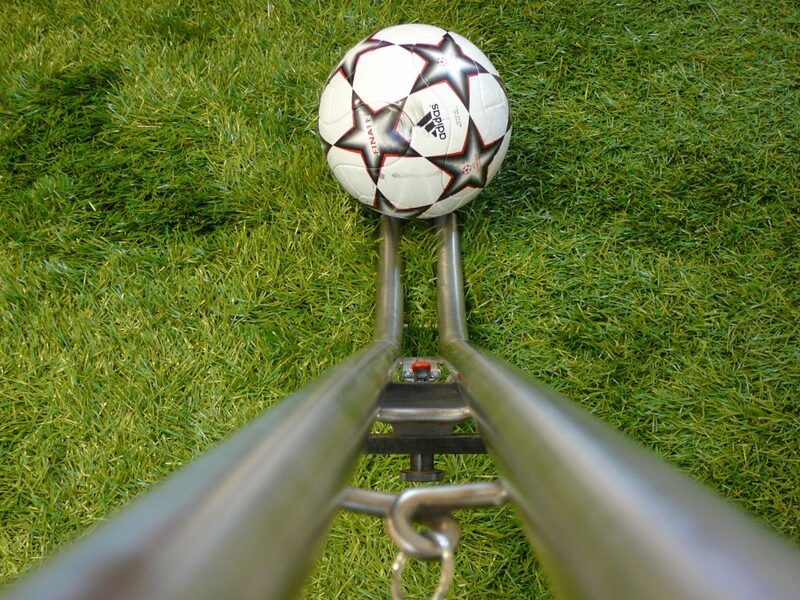 One important factor in assessing artificial turf surfaces is the interaction between the ball and the field. 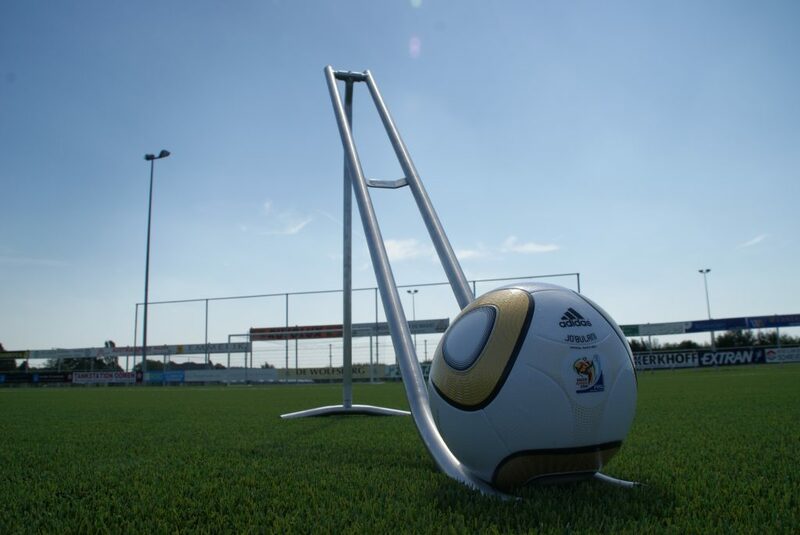 The various sports federations such as FIFA have set up a number of requirements for artificial turf. 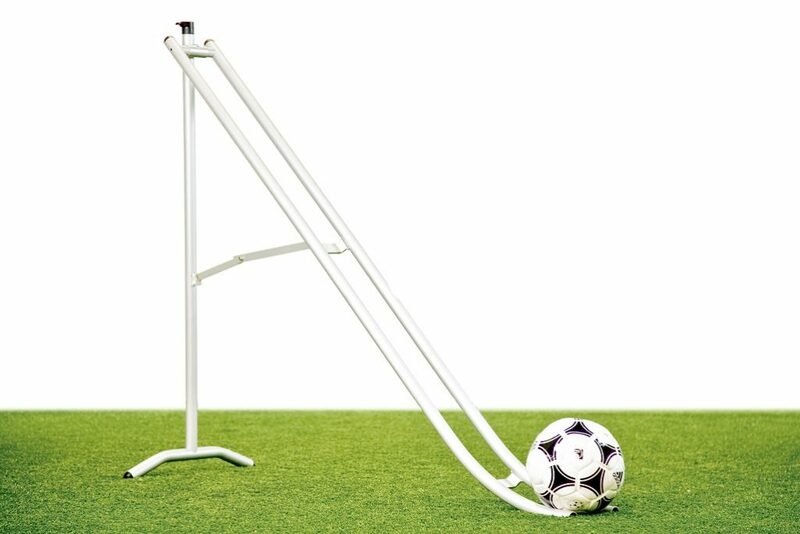 The ball roll characteristic is one of them. 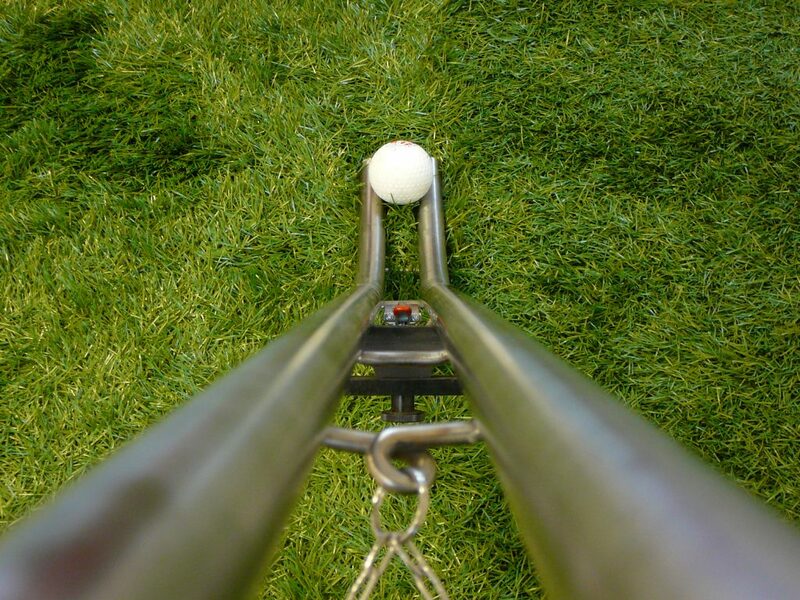 Especially for clubs, municipalities, installers and maintenance companies, Deltec developed the Club Ramp to test the ball roll.